After this very tragic election, it is important that we remain strong.. solid.. and united. We must build one another, support one another, and most importantly we must love one another. We must lead by example. So here I am loving what I do and spreading it to the world. Starting November 10th, every Friday I will be featuring a different Black Owned Business! I am so excited to be starting this BLACK Friday off with LIT Bklyn Candles #BlackOwnedCandles. 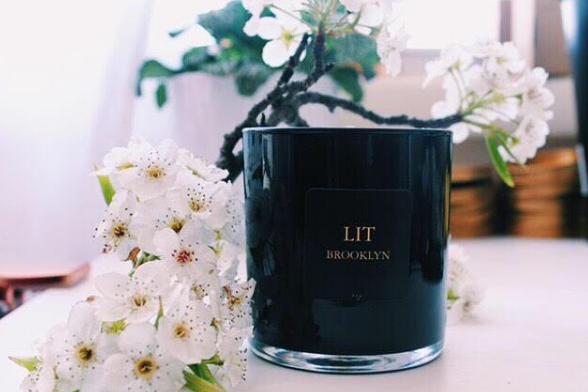 LIT Bklyn Candles are 100% Natural Soy Wax and scented with the finest fragrance oils. It is a Brooklyn-based Candle Company. A friend of mine, Denequa, is the founder of LIT Bklyn. I must say that I am just so proud of this woman. From the very first day that I met her in an Africana Studies class at the University at Albany she has been an incredible person to know. Her energy alone will have you feeling UNstoppable. She is inspiring, motivating, uplifting, and hilarious! Denequa is extremely beautiful on the inside AND out and it's so amazing to witness her creating her own business and motivating others all in the process. 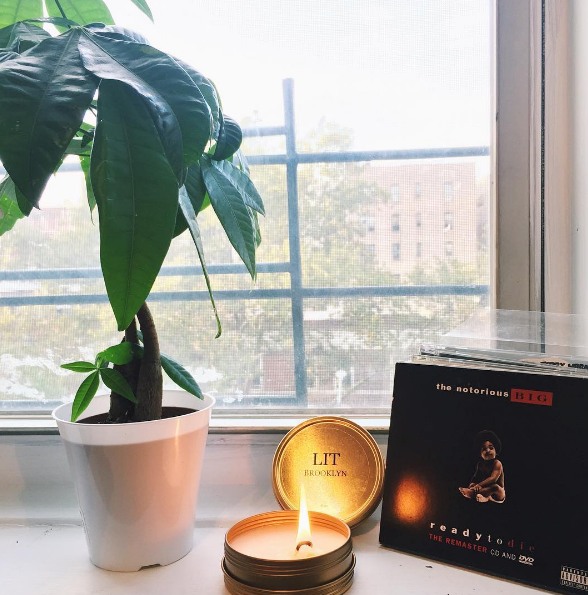 Denequa launched LIT Bklyn Candles December 2015 and it's been lit ever since. LIT Bklyn Candles will enhance the energy in just about any space. These candles are made right in their Brooklyn homes to then be enjoyed in yours. Each candle is specifically hand poured, packaged, and shipped all from Brooklyn. These are not your average candles. These candles are made up of some of the highest quality ingredients. They are 100% natural soy wax which means that they have a cleaner burning, no toxins, carcinogens and pollutants.. which in turns means that LIT candles are less likely to trigger any unwanted allergies. Natural soy wax also allows the candle to last longer than your average paraffin candle.